Published September 14, 2015 at 4611 × 3225 in Get Rid of Stretch Marks and Cellulite with my anti-aging Routine! 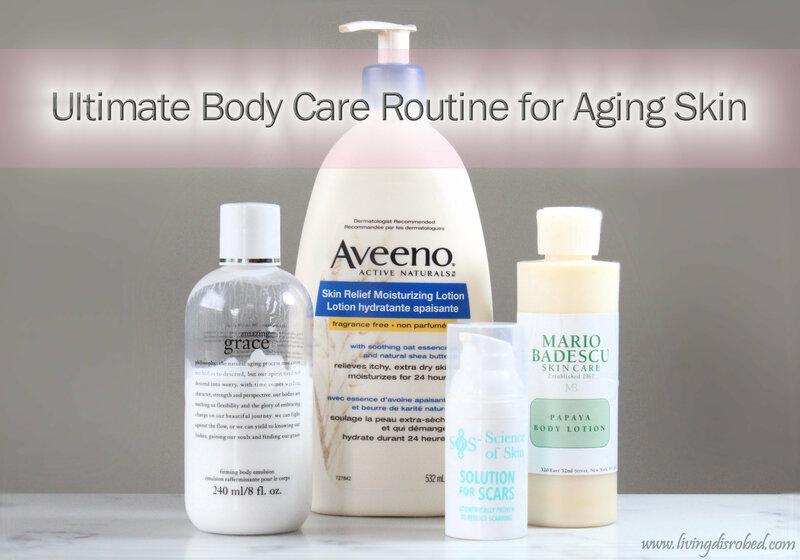 I need the Aveeno Body Lotion. how much for the body lotion and how can I get it? Location: Gwagwalada Abuja.